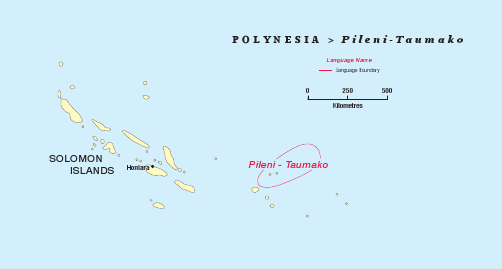 In the Temotu Province of the Solomon Islands, a Polynesian language is spoken by the populations of a number of small islands in the Reef Islands, as well as on Taumako Island. The number of speakers is about 1,675. The language is also referred to as the Vaiakau language and a small lectionary has recently been produced by Dr Even Hovdhaugen. 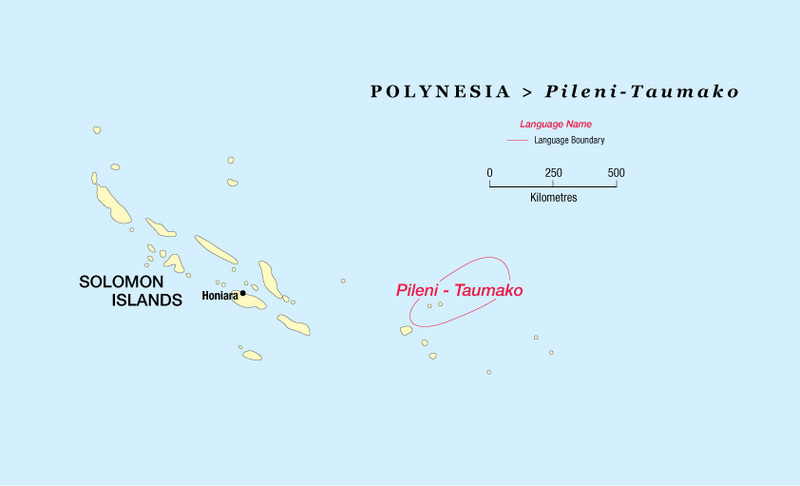 In 2008 Nico Daams visited Taumako Island and discussed a possible Bible translation project with the then MP. During the same trip he visited the Diocesan headquarters of the Church of Melanesia and had a lengthy meeting with representatives from the three dialect groups. There was a good deal of interest, and it was made clear to them that this was to be a community project. There has been little movement since 2008, with the exception of one email asking why the people would not be paid to do this project. A follow-up visit is needed, but also a team to allocate in the Temotu Province to promote and supervise the work more closely.